Stop grinding away at work while daydreaming about a financially free existence. If you have a home and an Internet connection, you have a solution: Airbnb hosting. 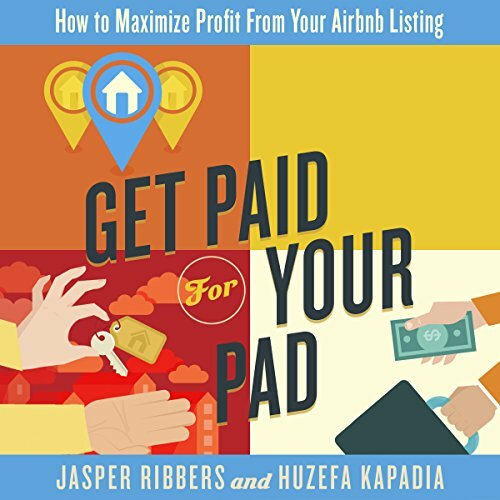 Get Paid for Your Pad is the veritable blueprint on how to transform your home into a short-stay rental boon. Renting in the short-stay market, when done correctly, crushes the return from long-term tenants. 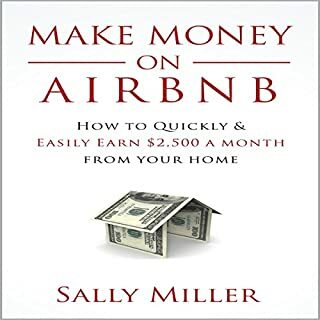 Like hundreds of thousands of people, you can boost your profits by two to three times with the most well-known short-stay marketplace in the world: Airbnb. 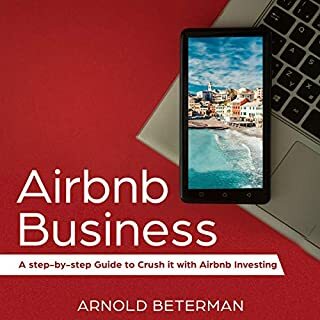 this book is packed with useful information for anyone even considering the idea of Airbnb for a business whether you're new at it or already a host so I think everybody could learn something from this well-put-together book. Great for budding airbnb hosts! 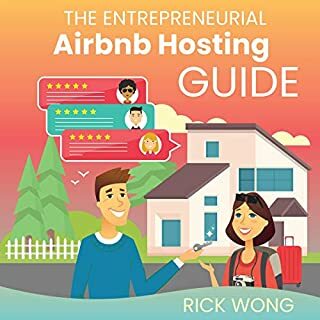 This book is a great step by step guide to starting off your airbnb business on the right foot! 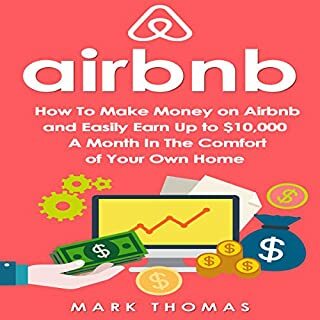 I will reread it once I am ready to list my first unit to make sure I have covered everything in this book to make sure my airbnb is a success! Only comment I have is the switching back and forth of the dual narrators. Stick with one voice! I'm going to cut straight to the point. I've learned so much by listening to this book. I'm considering buying a hard copy so that I can go back through it and highlight important spots. For now, I'm just going to listen to it again. This was a good book. It really gets to the substance for starting an Airbnb business and becoming a super host. It’s got a lot of resources and is definitely worth the read. My only issue with the book was that there are 2 narrators and they alternate every other chapter. One has a bit of an accent and the other doesn’t. Either is fine but the constant switch can be distracting. I loved listening to this book! It was super helpful and informative I would definitely recommend. Good book some ideas were repeated. Told great stories, if you are experienced not sure if you will get much, but for those starting off its a great read. No one cares about your personal life. Buyer beware. 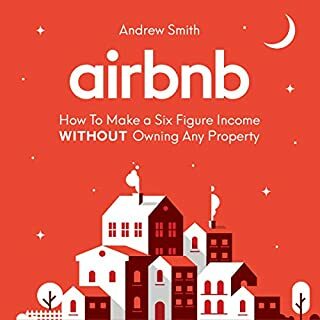 Book starts with a long background about how author got into airbnb because he hates his trading job. Long winded cliche story. I bought this book for information not personal stories. My criticism is this. I think the book has alot of great detail. I feel that you lose a lot of people because it rambles on and on. I feel like there was not enough energy in your voice (Jasper). I forgot I was listening to it a couple of times. The partner of jasper I remember his parts most of the time. The book did not have enough edge. I will listen to this book again for educational purposes. I will have to sit down with a note pad and focus on this. Long story short I think it was average. Jasper I love your YT channel. Congrats on all of your success. I wil continue to listen to your stuff. Above is my criticism. I wish there was only one. Switching back and forth made it hard to listen to. I appreciate the details & info in the book! 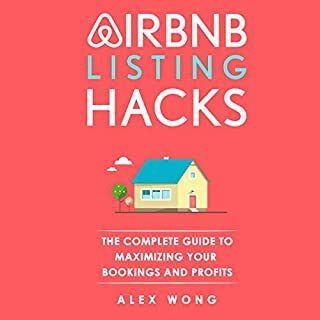 I recommend it as a great resource for starting or improving your airbnb listing! Easy to listen and I love all the different stories. I truly enjoyed this book.